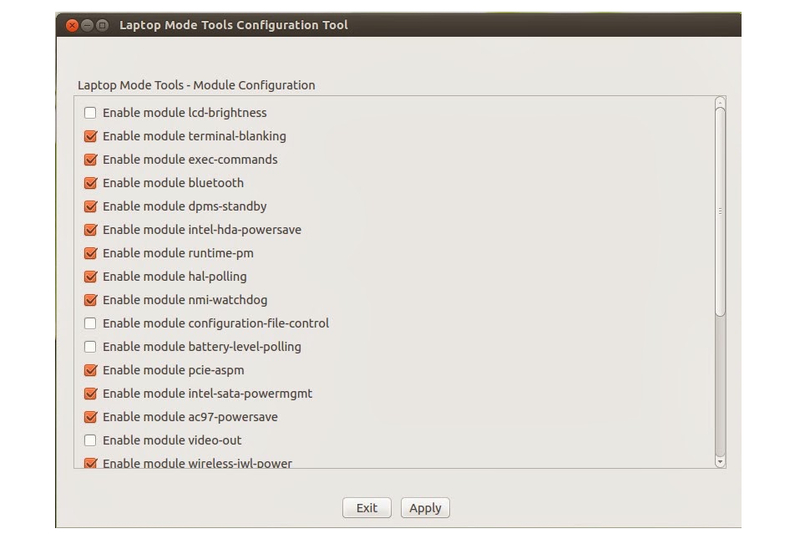 (A) TLP brings you the benefits of advanced power management for Linux without the need to understand every technical detail. TLP comes with a default configuration already optimized for battery life, so you may just install and forget it. Nevertheless TLP is highly customizable to fulfill your specific requirements. These tweaks will also help with overheating issues! A reboot would be recommended. If your are running your OS on an SSD deadline scheduler is recommded . For HDD you can use cfq . More info on SSD benchmarks can be found here . Do not edit the following setting unless you are using open-source drivers on AMD GPU ! If you already have a script configured like this one here then you can use "#" before the lines to disable them in order to avoid any conflicts. Using wifi power saving could decrease your internet speed ! 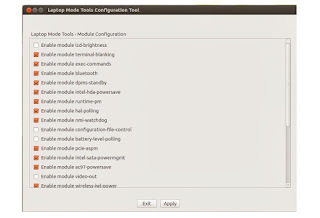 (B)Laptop Mode Tools is a laptop power saving package for Linux systems. It allows you to extend the battery life of your laptop, in several ways. It is the primary way to enable the Laptop Mode feature of the Linux kernel, which lets your hard drive spin down. TLP or any other power saving tool installed must be removed before proceeding with the installation.